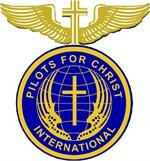 Pilots for Christ International is an organization of volunteer pilots and non-pilots who provide air and ground transportation for individuals and families in need. 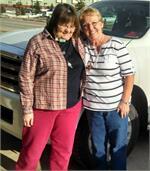 We work to spread the Gospel of Jesus Christ to all we come in contact with. We are a non-denominational organization and we leave our belief differences with Our Heavenly Father, while we focus on our unified belief in Jesus Christ as our salvation. This store is established to receive voluntary donations for membership's and others items consistent with our purpose and mission statement. This book has taken 30 years of service to the Lord and compiled stories and pictures that give glory to God for all He has entrusted to us and all the ways we have shared the Gospel with others. 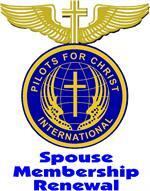 Pilots for Christ International is exempt from federal income tax under section 501(c)(3) of the Code. 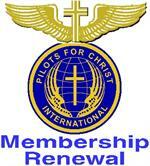 Pilots for Christ International is also classified as a public charity under sections 509(a)(1) and 170(b)(A)(vi), and accepts contributions and they are deductible under section 170 of the Code, and we are qualified to receive tax deductible bequests, devises, transfers or gifts under section 2055, 2106 or 2522 of the Internal Revenue Code, since April 1992. "Trust in the Lord with all your heart and lean not on your own understanding. In all your ways acknowledge Him and He will direct your paths."